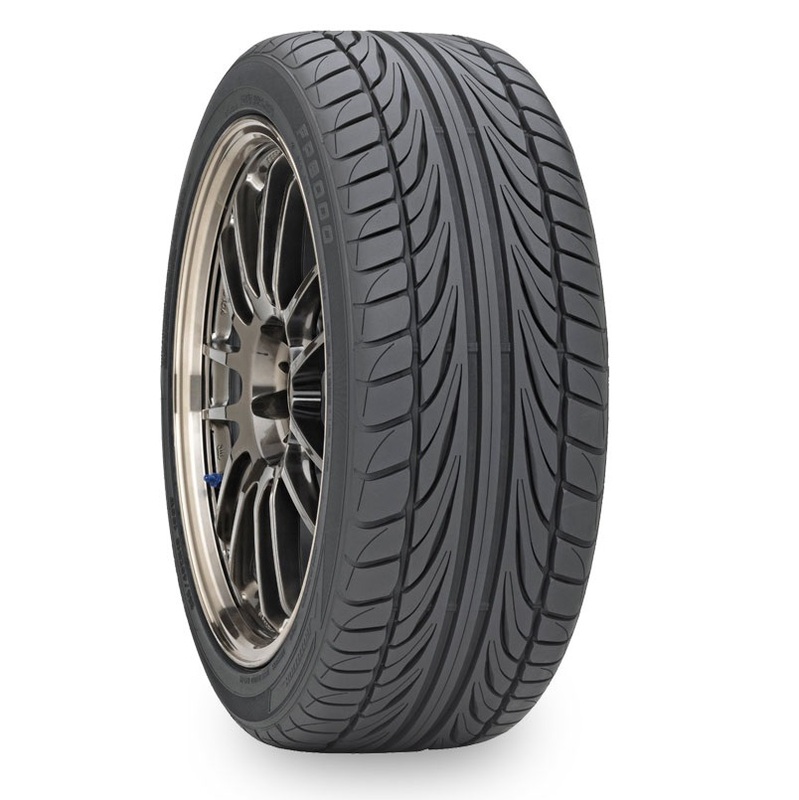 At All Star Motorsports, we carry a large variety of tires including the Ohtsu 225/40ZR18 FP8000 92W XL 25.1 2254018 225 40 18 Inch tires. These tires are made with quality craftsmanship which provides long lasting tread and great traction and control under any conditions. Along with looking great, these tires will not only give you a great ride, but also accentuate any wheel combination you choose. 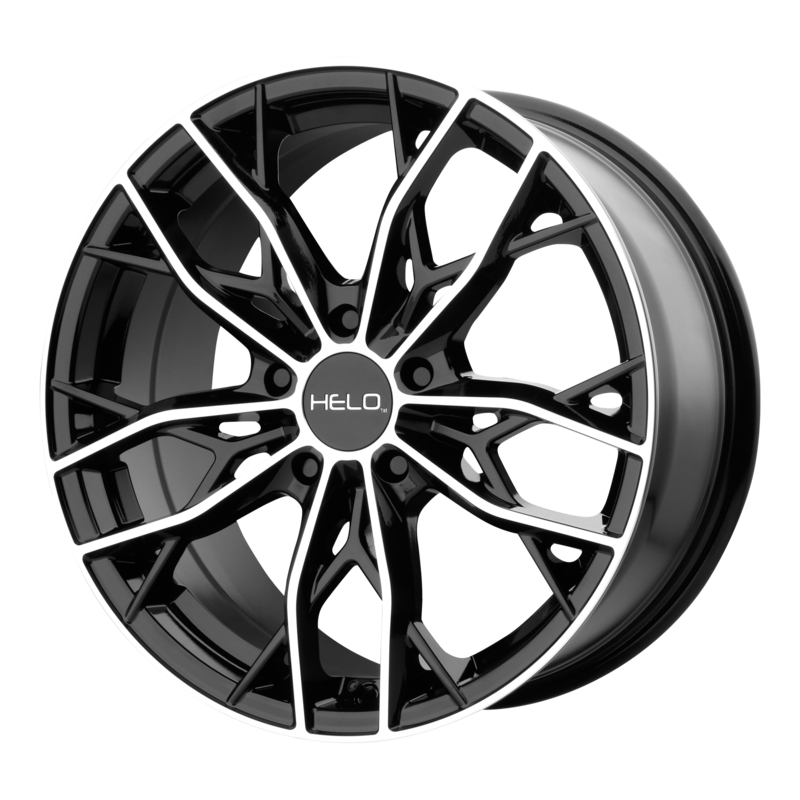 You can also combine the Ohtsu 225/40ZR18 FP8000 92W XL 25.1 2254018 225 40 18 Inch tires with a set of wheels and we can make this a package deal for you! All of our packages are mounted and balanced to assure the best ride possible and are shipped FREE in the continental U.S. to your door and include locks and lugs!